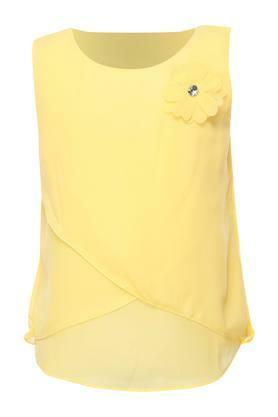 Lend a cute look to your daughter by making her wear this top presented to you by 612 League. It has been tailored with superior quality fabric so as to keep it soft against the skin. Besides, the round neck along with a solid pattern further makes it look trendy. 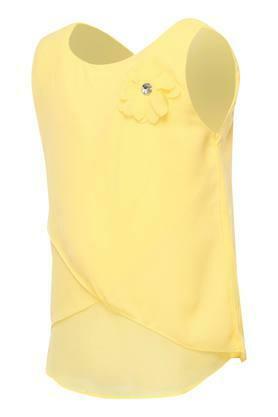 Make your little daughter walk in style by letting her wear this top that flaunts a corsage detailing at the front. 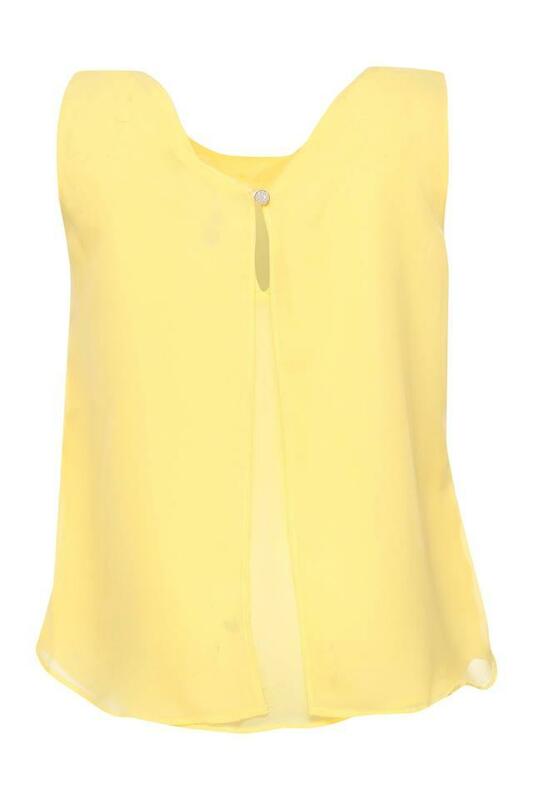 It can be teamed with a skirt and a pair of pump shoes for a fashionable look.